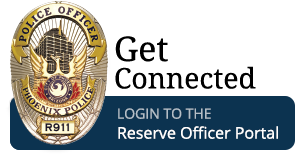 Reserve police officers have the same authority and perform the same duties as career police officers. Consequently, reserve police applicants must complete the same vigorous and comprehensive selection and hiring process, and the same police academy training as career police officers. Applicants must sucessfully complete a comprehensive selection and hiring process to earn a position as a reserve police recruit to train at the police academy. An officer's physical agility is a critical component to success in the field. 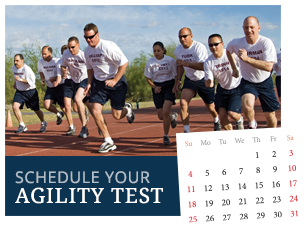 Learn more about the physical fitness standards and what will be required of you to successfully pass the physical fitness test. 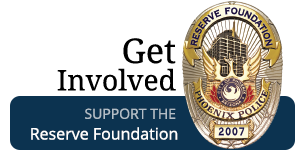 Recruits who will be attending the police academy will be enrolled in a pre-hire program managed by the Reserve Division. Academy training includes firearms, physical conditioning and a curriculum of law enforcement instruction. Check out our list of events and sign up. Check out our list of practice POPAT dates and sign up.